Do you care about your fellow mankind? If not, do you know someone who does? No, I’m not soliciting you or your philanthropic buds for money. I’m asking you step outside the box for a second. For most appsters, app development means having this amazing idea that will change our entire mobile existence as we know it. But what if you haven’t quite perfected your idea for an app yet? Or you don’t quite know what kind of app you want to make, but live each day with appstering appstership becoming an appster running in your DNA? If this sounds like you, here’s a thought: while you let your ideas for your own app-making journey marinate, how about helping a great cause start theirs first? 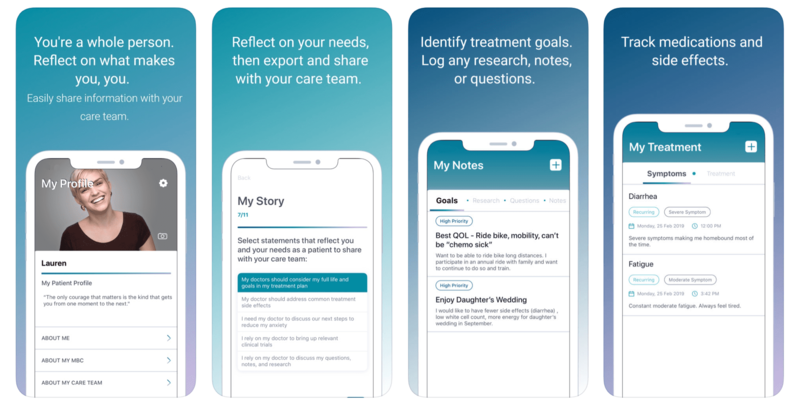 Building an app for a nonprofit, charity, or special cause is a great way to learn more about the app industry and the app development process – all while helping to make a difference. 1. The nonprofit/causes niche is an unsaturated market. We’ve talked about app niches before and how niche markets are easier to break into than oversaturated ones, such as games and social apps. The nonprofit/causes niche is one of those relatively untapped markets that are just waiting for developers to dive into and help organizations with their missions. 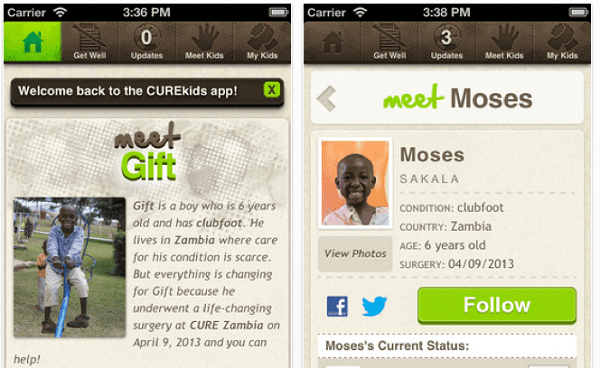 Nonprofit and charity apps also span multiple niches, giving you market reach and flexibility. 2. A great way to test-drive the app development process. Building an app for a cause is a great way to learn about app development without having to shell out a huge investment or take your own time putting a team together. Most organizations already have plenty of resources you can tap into, from designers who have graphics ready to go and marketing teams who “get” the organization’s mission. They may even have developers they’ve partnered or contracted with for other ventures, but just need someone like you to head the project. You’ll get a chance to see first-hand what it’s like to manage the app development process, then apply the experience to your own project. 3. An opportunity to get paid to do what you love. I used to work in the nonprofit sector and have dealt with organizations big and small. It’s amazing how much some of their management is paid, and it’s even more amazing how much money can actually be wasted. The fact that an organization isn’t trying to earn a profit does not mean the organization has no operating costs. Those operating costs include paying for professional services from regular employees and specialized contractors alike. Not all organizations have the budget to pay app developers, but many do. Think about the causes you or people you know care about and do some sleuthing. Could XYZ organization use an app to expand their reach, create a more connected community, or otherwise generate more awareness for their cause? If you can find an organization that’s willing to pay you to build their app or manage the project, then you’ve got an excellent opportunity to help a cause and get paid to do what you love. Working with nonprofits, charities, and other special causes is a fulfilling experience that gives you a chance to get involved and help make a difference. Being able to add it to your resume and apply what you learn to your own ventures is the sweet, sweet cherry on top.